An island city-state that offers its tourists numerous attractions for sightseeing, shopping, adventure, food, arts alike, Singapore is everything that is possibly a tourists’ ask. Under the leadership of the founder Lee Kuan Yew, in a single generation, the place has remarkably transitioned from being a developing country to a developed country. 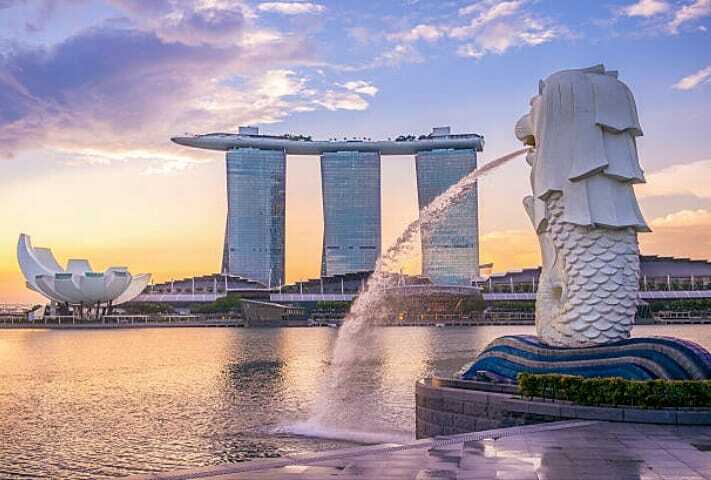 A city that has well connected public transport, high-quality restaurants, scenic parks, stunning architecture, and great shopping plazas, Singapore is everything that a tourist could ask for. A cross-cultural and multi-lingual city with inhabitants from various European and Asian countries, it is often dubbed as a city where East meets West. Although, despite being a city with a multicultural population, people in this modern city speak perfect English. Here’s a 3-day Singapore travel guide, taking you through the diversity of Singapore’s most famous attractions. The first day in Singapore would be a breeze through its most famous tourist attractions. After an early breakfast at your hotel, kick start your day with a taste of nature by making your way to the Gardens of the bay. Gardens by the bay – It’s here where you’d see mother nature seamlessly mix with the metropolis. Take a walk through the OCBC Skyway, a 419-foot aerial walkway supported by a Supertree grove that provides a fantabulous view of the surrounding gardens and the Marina Bay of course. Do not miss to visit the sea shelled Flower Dome and the Cloud Forest just around the corner for the pleasure of Tulips and orchards. 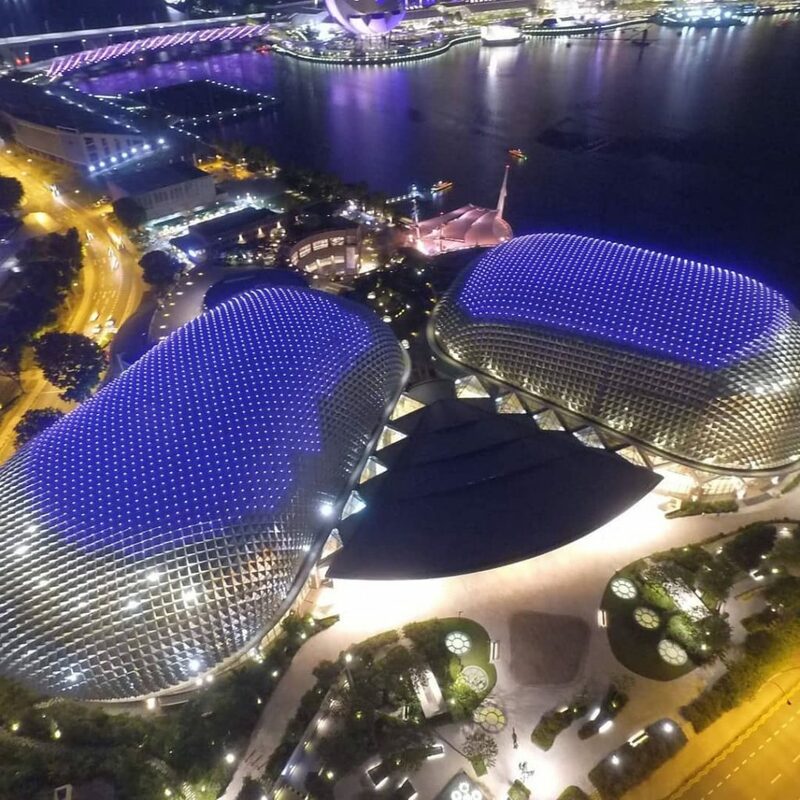 Marina Bay – After your dose of a breath of fresh air for the day, navigate through to The Marina Bay; Singapore’s tourism epicenter that houses the world’s largest floating football stadium – The Float. 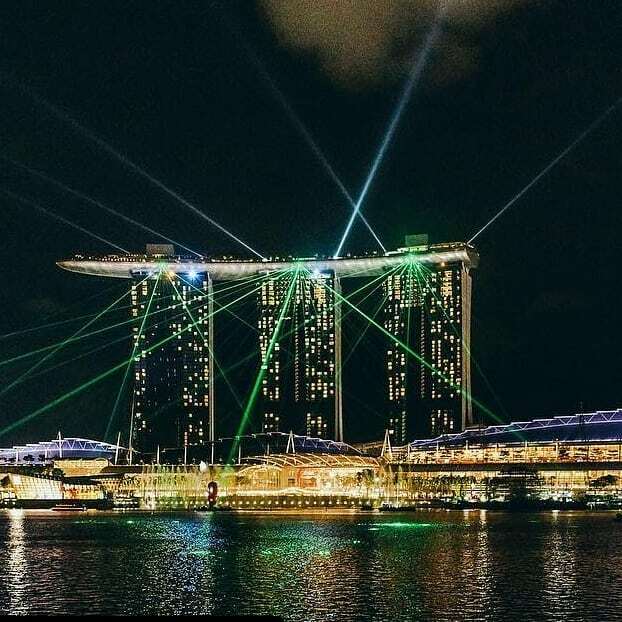 Cherish that jaw-dropping moment as you witness Marina Bay Sands resort in its glory. A world-class casino, multiple night clubs, spectacular accommodations and an open-air Sands SkyPark that crowns the resort. You name it, and it probably has it. Esplanade – Theatres on the bay – After great difficulty, when you have finally managed to move on from the Marina Bay, get going to Esplanade – theatres on the bay, a performing arts center made up of two rounded glass domes that the locals have dubbed as “the durian”; the spiky tropical national fruit of Singapore. Merlion Park – From the Esplanade, walk further down to the Merlion Park, Singapore’s national icon, the mythical Merlion with the head of a lion and the body of a fish, spouting water from its mouth. 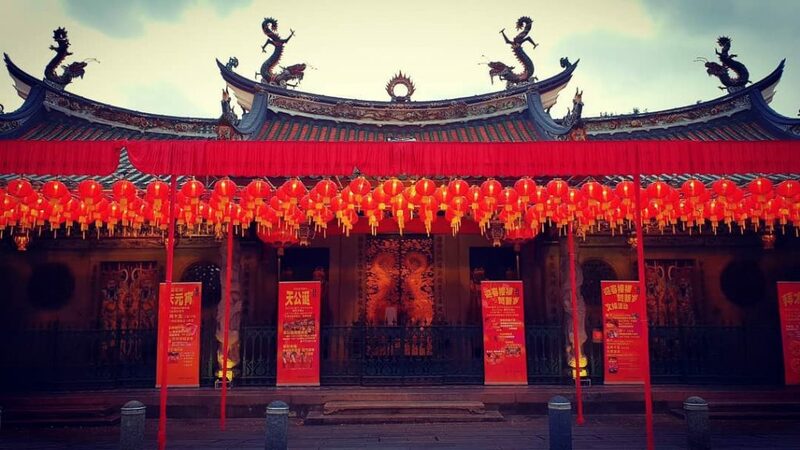 Thian Hock Keng Temple – After visiting Singapore’s pride, next visit the Thian Hock Keng Temple, the oldest Chinese temple in Singapore, dedicated to Mazu, the Goddess of the Sea. 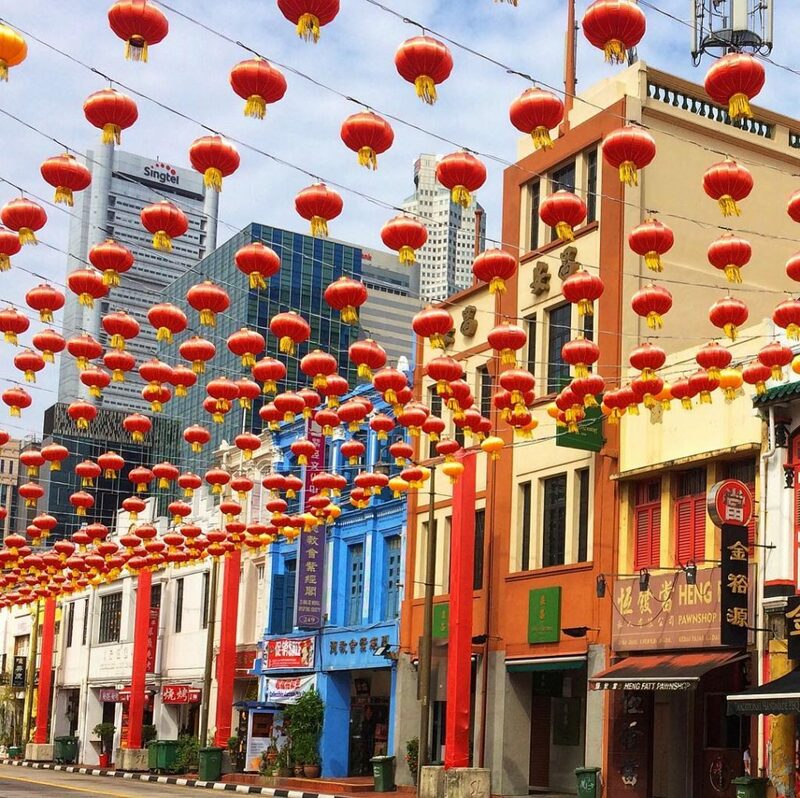 China Town – From the temple, head over to hustle-bustle of Chinatown to treat yourself with some trinkets galore, and stop at Smith Street to grab a lunch. 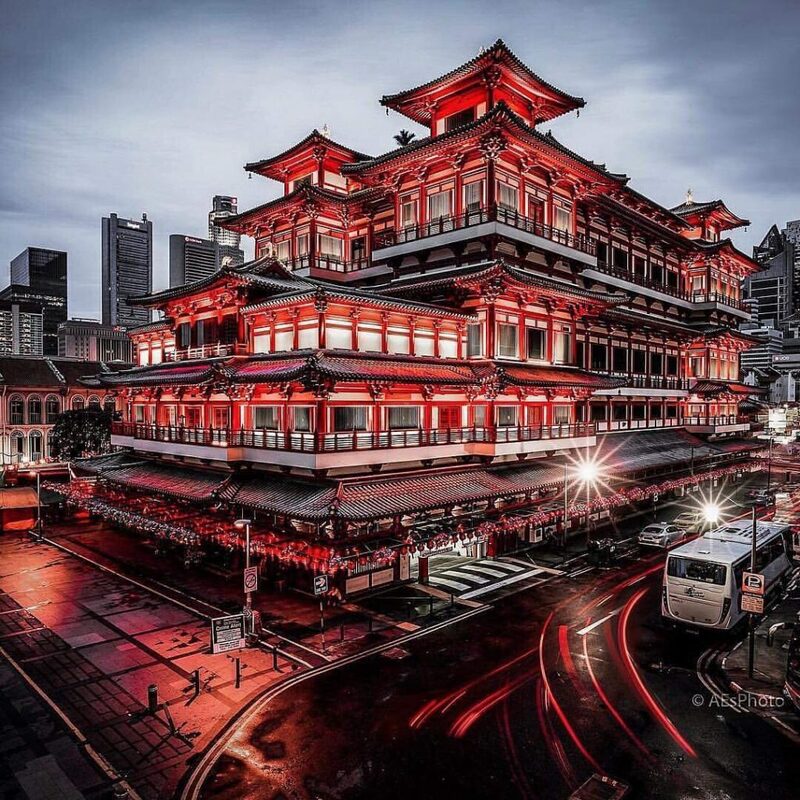 Buddha tooth relic temple – After a lip-smacking meal, head towards the Buddha tooth relic temple, a temple with richly designed interiors and comprehensive exhibits on Buddhist art and history. 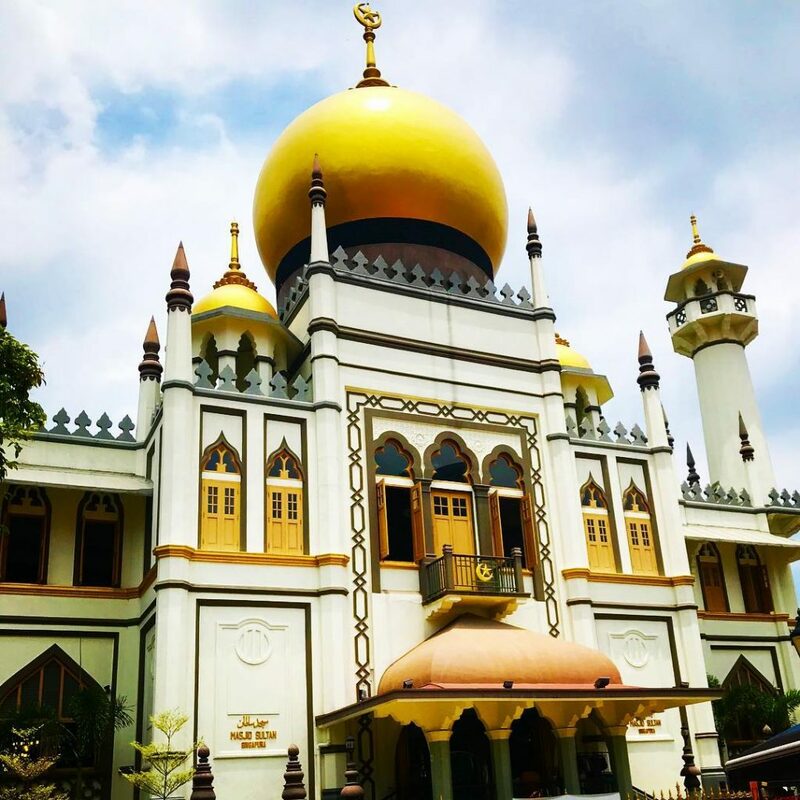 Sultan mosque – Head to one of Singapore’s most impressive places of worship, Sultan mosque, whose dome’s base is decorated with glass bottle ends, donated by the poor Muslims during its construction, so that all Muslims, not just the rich, could contribute. 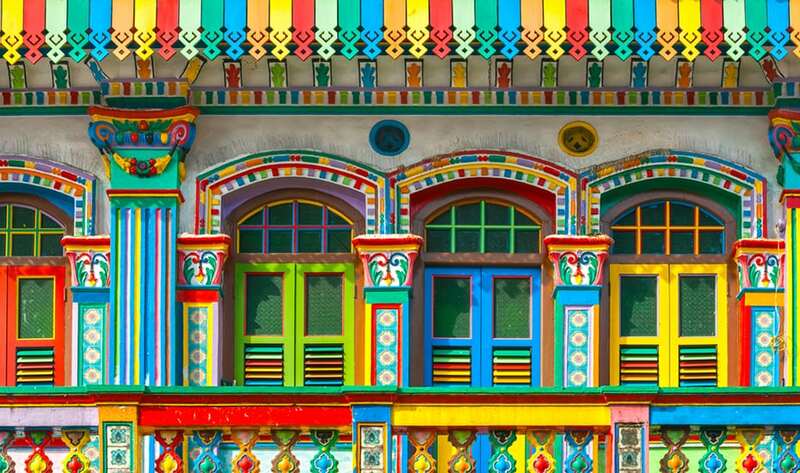 Haji lane – From the mosque, get going to Haji Lane, a hipster’s paradise. 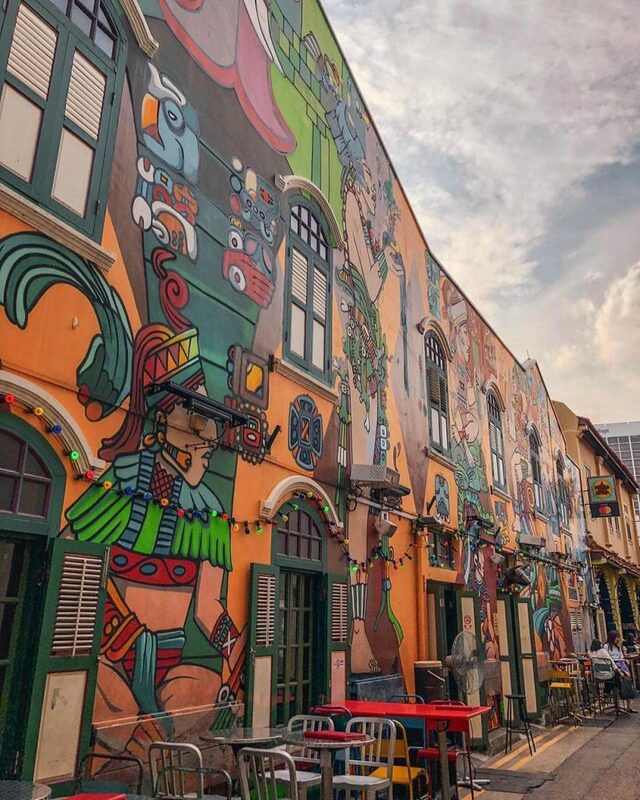 Stroll through the vibrant streets lined with beautiful murals along its length and click that perfect Instagram picture of yours. 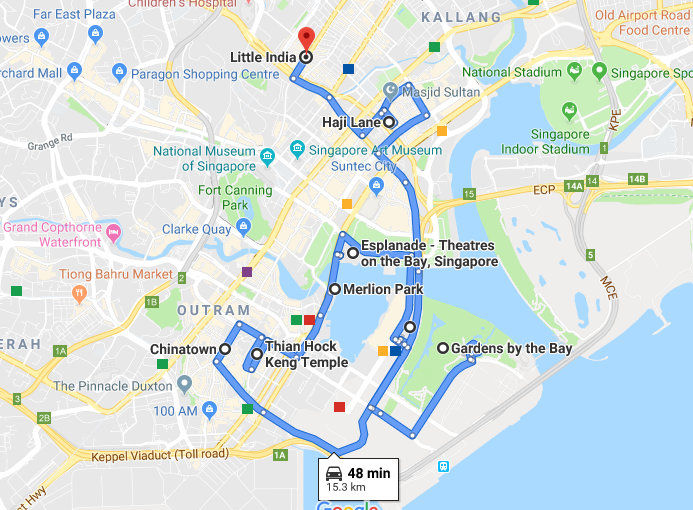 Little India – Finally end your day at Little India, a dense network of streets and shops where you can find anything from flower garlands to fragrant spices and colorful fabrics and where Indian pop music blares from shops. Arrive on an empty stomach and get a taste of the great north Indian and south Indian dishes that the neighborhood has to offer for dinner and head to your hotel after a long day of exploring Singapore. Go further and check out the Day 2 itinerary! New York’s best food Instagrammers to follow! 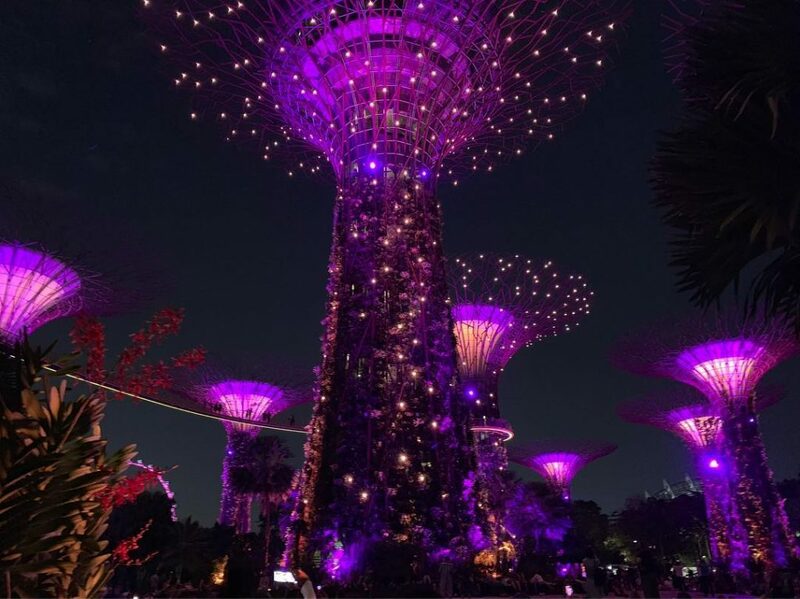 A newbie’s travel tale – Strike one at Singapore! How to plan a summer vacation across two countries in 4 steps!